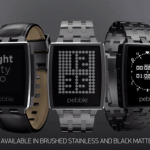 The Pebble Smartwatch has hit the pages of Kickstarter once again. This time seeking a funding round of $500,000. But don’t blink. The crowdfunding campaign raised that amount and then some almost immediately. 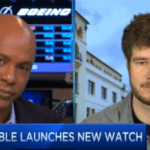 At this very moment, Pebble has raised well over $3.4 million, from more than 17,000 backers, for a product (and a company) that is pretty well established and funded. The “new” version of the Pebble watch is boosting its war-chest, and product line, in the face of the Apple Watch onslaught. A product that has been announced with great fanfare but is still not available to the masses. 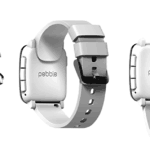 Pebble Time, as it is labeled, packs a battery that claims a 7 day lifespan between charges. There has been much speculation regarding the first iteration of the Apple Watch that it will by short on battery power – something that may clip its retail wings. 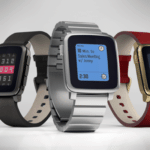 Pebble Time is also compatible with over 6,500 apps and watch faces. 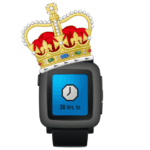 Apple should be revealing its watch app arsenal sometime in April. 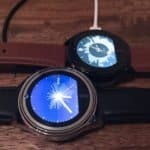 Backers can reserve a watch for just $179. If you are interested in the Apple Watch your base price is expected to be about twice that amount. 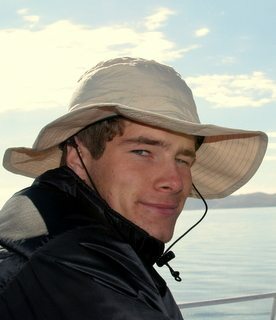 Eric Migicovsky became the poster child for tech and crowdfunding. Financing his vision by the power of the people. 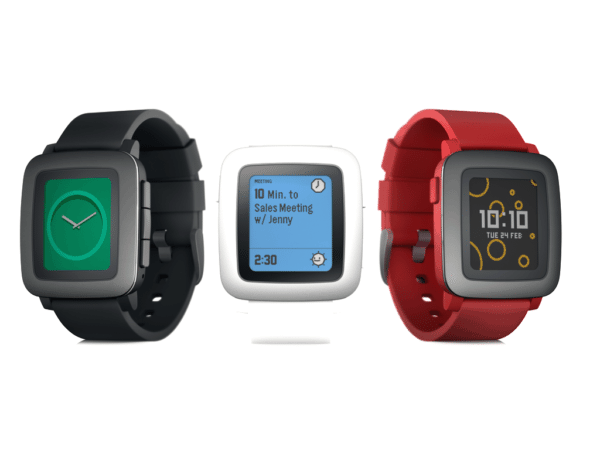 Pebble remains the number one tech product financed via crowdfunding on Kickstarter raising over $10.2 million from almost 70,000 backers. The rocket like velocity on day one of its campaign may indicate a new crowdfunding record for the leading crowdfunding platform. 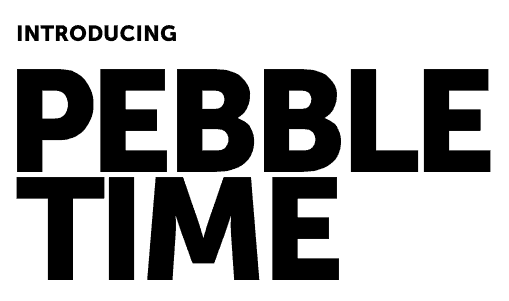 Pebble Time has received a make-over and added color. The new version is 20% thinner than the prior version. 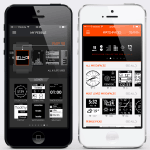 It also integrates with both iPhone’s AND Android based phones. The David vs. Goliath theme appears to be working quite well too. 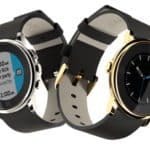 Probably one of the best aspects of this crowdfunding campaign is the fact that Pebble now has the production line, and associated experience, to produce and deliver the product to backers on spec and on time. Their first go at it suffered from typical crowdfunding delays. Pebble recently announced having sold their millionth watch. Apple is predicted to sell 20 million watches of so the first year of its existence. 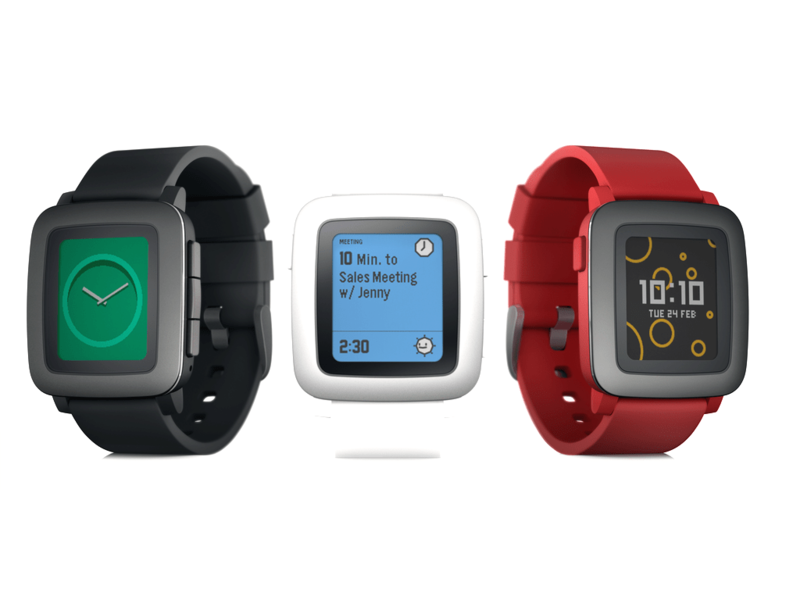 Can Pebble battle it out with the largest company in the world? 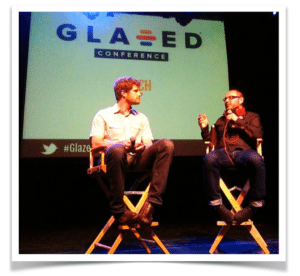 By the looks of its crowdfunding popularity – it certainly can. 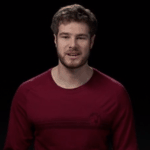 Watch Eric talk Pebble in a far slicker pitch video than the first one below. 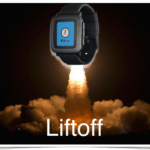 This entry was posted in Offerings and tagged eric migicovsky, iot, kickstarter, pebble, pebble time, technology, wearable. Bookmark the permalink.